Yesterday Thomson Cruises announced it will be adding 73 balconies to three of its ships. The Celebration, Thomson Spirit and Thomson Majesty will be the ships to get the upgrades which guests can start booking from November 2014. This will add amazing ocean views from selected cabins which will improve the passengers experience on-board the three Thomson ships. Thomson Dream is the first ship which has already got six private balconies for guests to book. 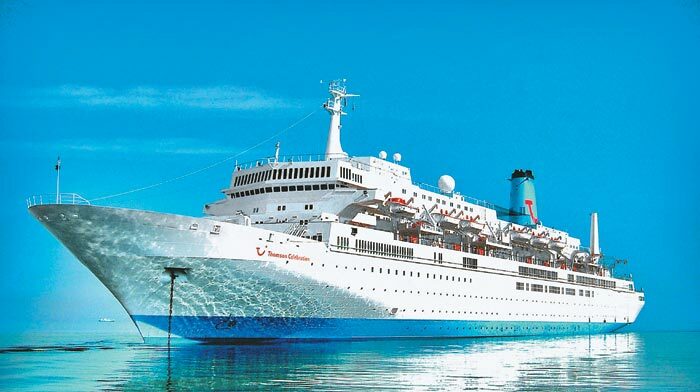 Thomson Celebration is t have a total of 26 balconies added and will be sailing in the Caribbean from November 2014. Thomson majesty will have 28 balconies added and then Thomson Spirit will finally have 19 added to the ship.